Are you certified? Become an Elite IICRC Certified Textile & Restoration Professional. Become the certified local expert in your area, impress & stand out to your customers as an elite cleaning professional. 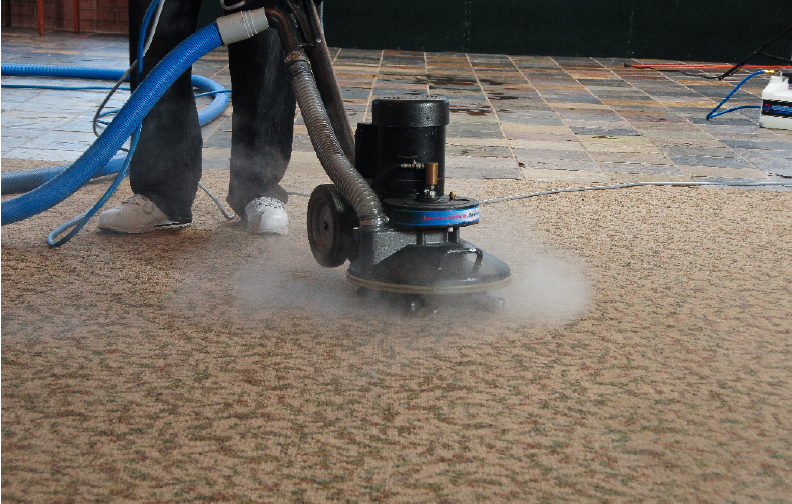 Individuals who have their carpet cleaned do so because they care about the appearance of their floors and furniture. Being certified shows your dedication to your customers. While giving you the skills you need to perform quality cleaning and gain loyal customers. The IICRC Carpet Cleaning Seminar (CCT) course is designed to teach science, methodology and industry best practices of carpet cleaning to professional service providers. Gain the knowledge of practical application, identifying fibers, yarn and carpet structure, types and finishes, soiling conditions, along with other issues and concerns you see on the job. Click here for detailed seminar schedule.